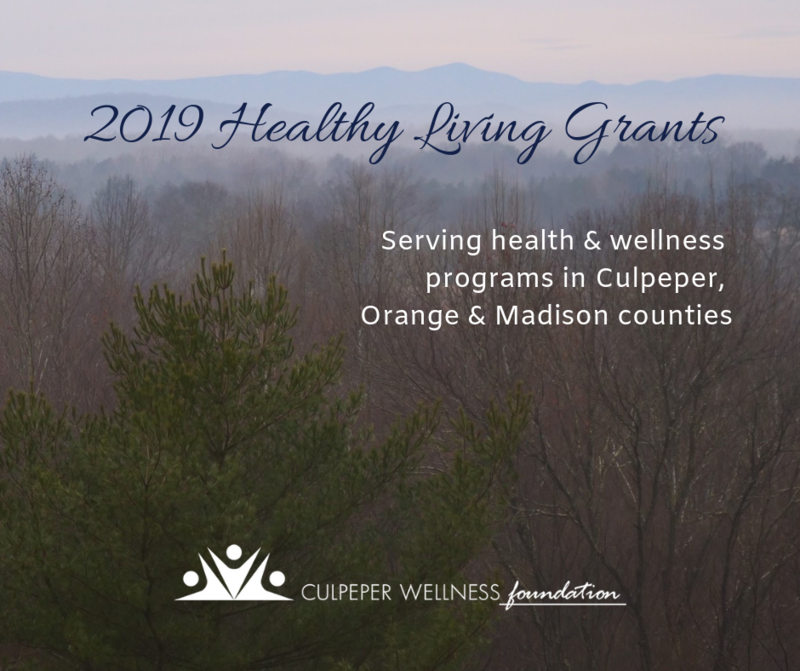 Each year the Culpeper Wellness Foundation provides Healthy Living Grants to support health and wellness related programs and activities in the Foundation’s service area of Culpeper, Madison and Orange counties. Funding decisions on providing the grants to nonprofits in these counties are made by a volunteer grants advisory committee. The application period typically occurs in March and April, and the review process concludes in early May. To be considered for a 2019 Healthy Living grant, non profits are invited to submit their application online beginning on March 4, 2019 at the link below. The application period ends on April 26, 2019 at 5:00 pm. Before applying, please review the program guidelines and the information required to complete your application. Educate Before You Medicate! Culpeper Wellness Foundation awarded a grant of $2,412 to Aging Together, an organization in support of older adults. The grant helped Aging Together conduct community forums called “Educate Before You Medicate” focused on medication information, safety, use and safe and legal disposal. Local pharmacists and law enforcement all participated. LOWLINC, a Lake Of the Woods (LOW) organization, helps enable older residents to live safely and independently for as long as possible in the community. 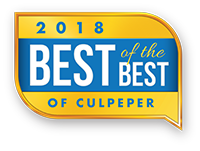 Using the $4,120 Healthy Living grant from Culpeper Wellness Foundation LOWLINC produced a Health Matters Toolkit with handouts for seniors to keep track of medications, appointments, questions for healthcare providers, and notes about treatment. They also made a series of 13 presentations to LOW and Orange County residents on “Talking with Your Healthcare Provider” and distributed 382 Toolkits to attendees. The Toolkit is available on their website.